The world-famous Buddhist monastery of Alchi in Ladakh, India, is the best-preserved temple complex in the Himalayas. Proposed for inclusion in the UNESCO World Cultural Heritage list in 1998, the monastery’s artworks reveal influences from India and Tibet across Central Asia and Iran, even as far back as Ancient Greece. 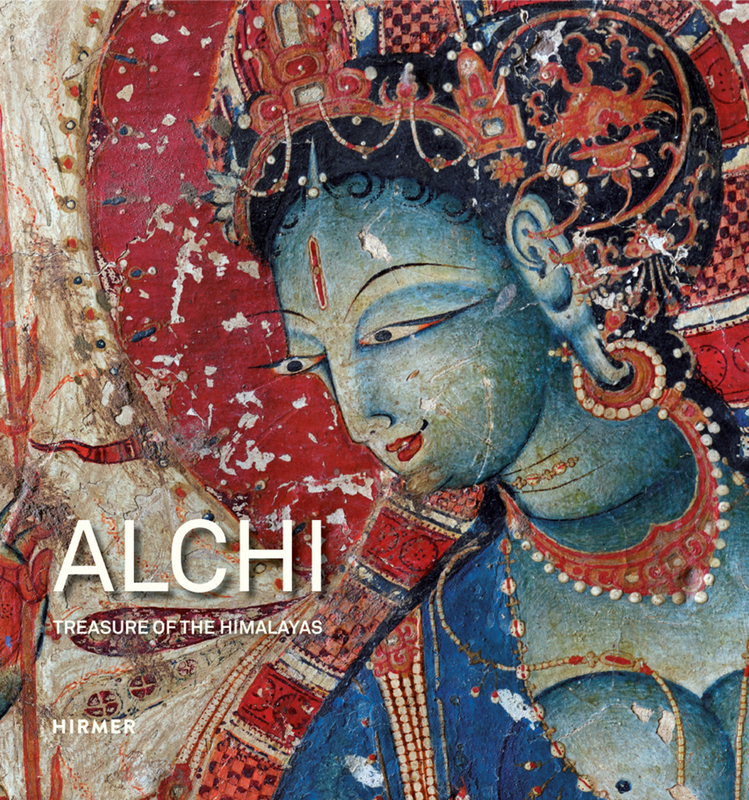 Housing thousands of rare paintings and sculptures from the area dating back to the eleventh century, it provides fascinating insight into the spiritual and secular life of medieval Kashmir and Western Tibet. The Dalai Lama has authorized the publication of images of these Buddhist masterpieces for the first and only time. Beautifully photographed by Peter van Ham, the images in this volume capture the miniaturesque delicacy and broad range of color of these precious works. With essays by renowned Tibetologist Amy Heller, and a foreward by His Holiness the Dalai Lama himself, this once-in-a-lifetime volume offers fascinating new insights—including a large panorama double gate fold—into one of the most beautiful monasteries in the Himalayas.